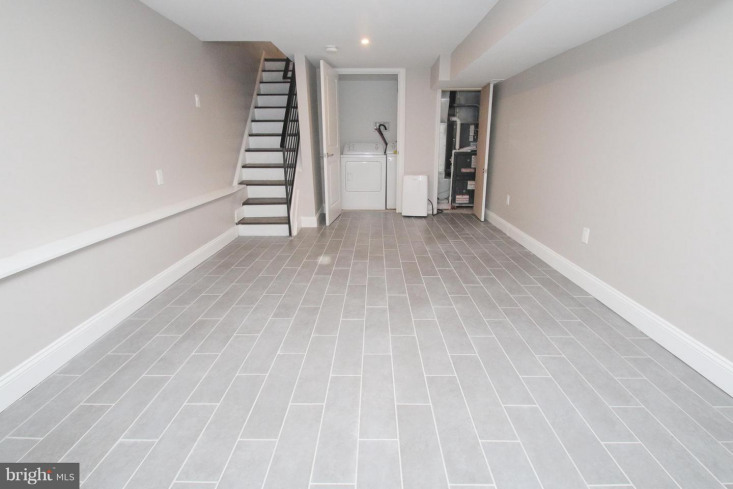 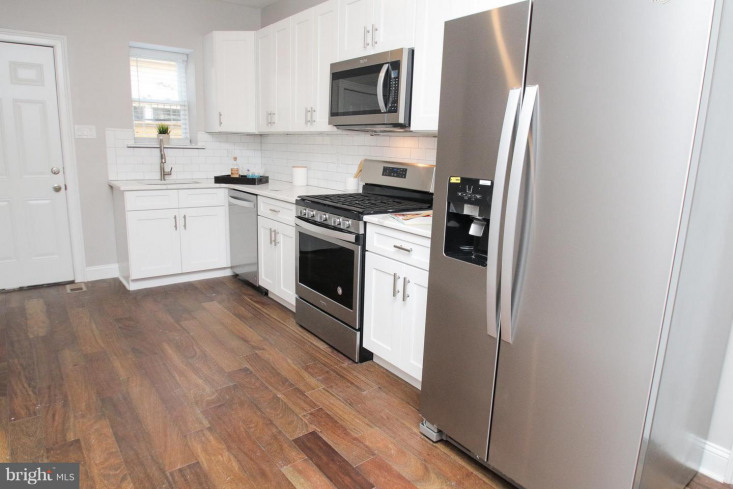 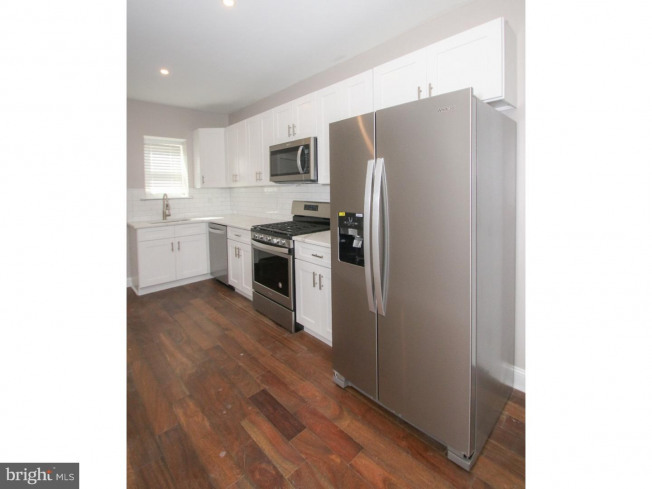 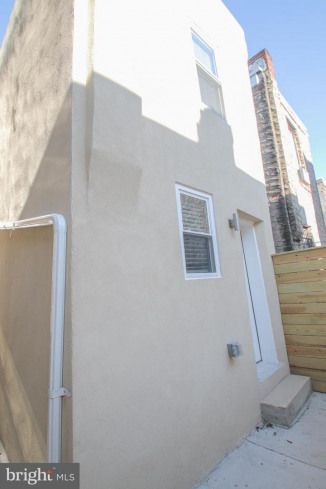 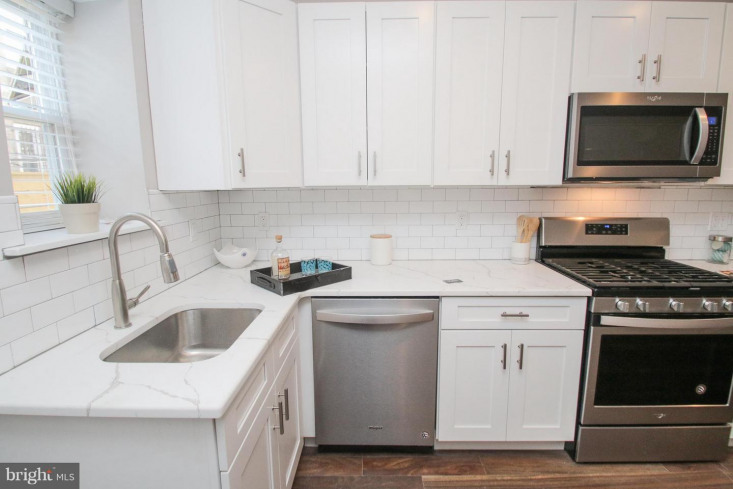 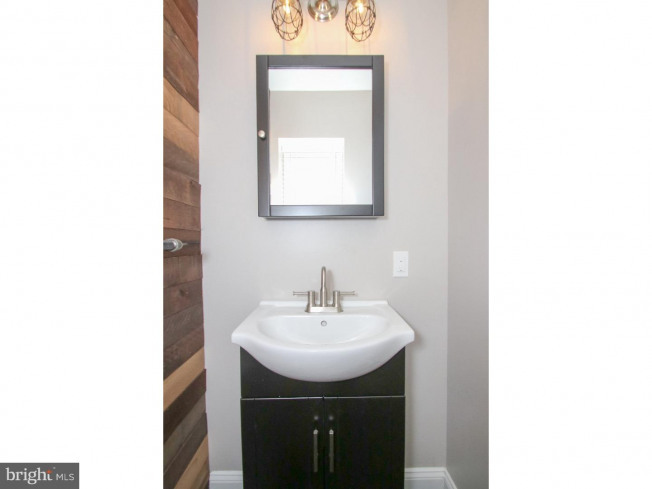 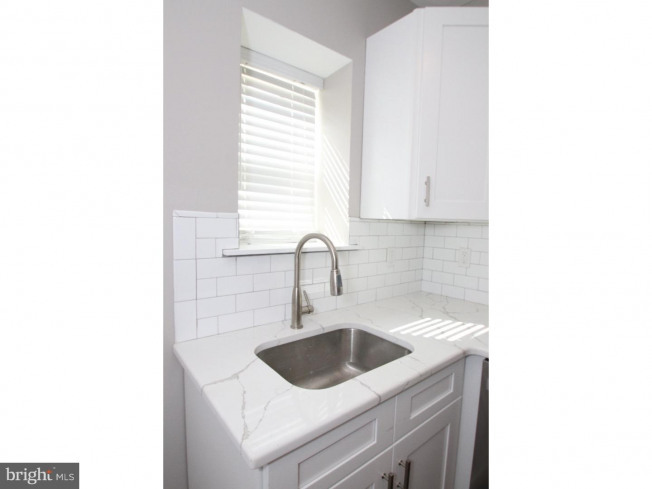 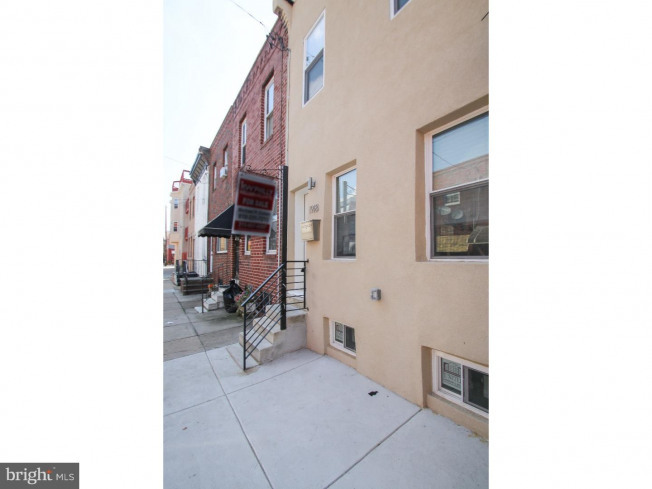 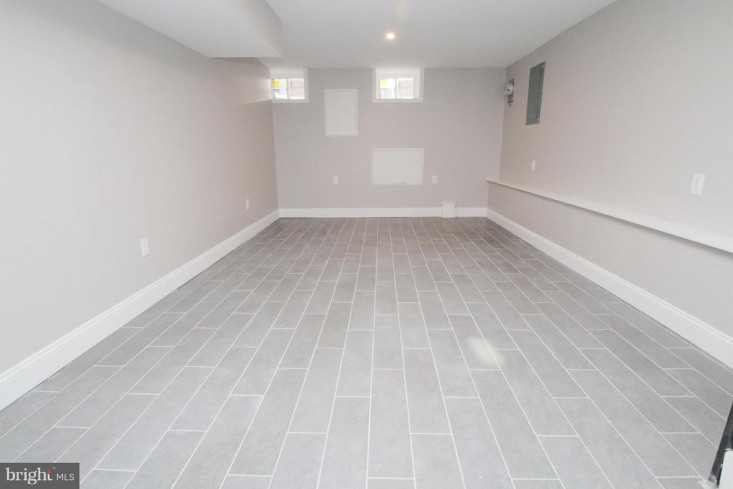 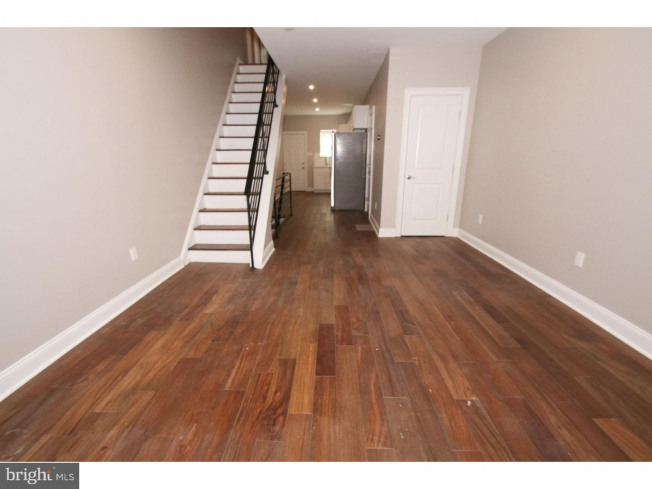 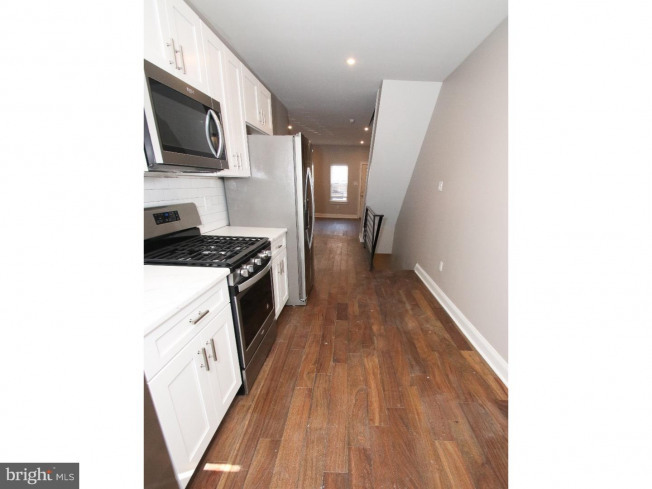 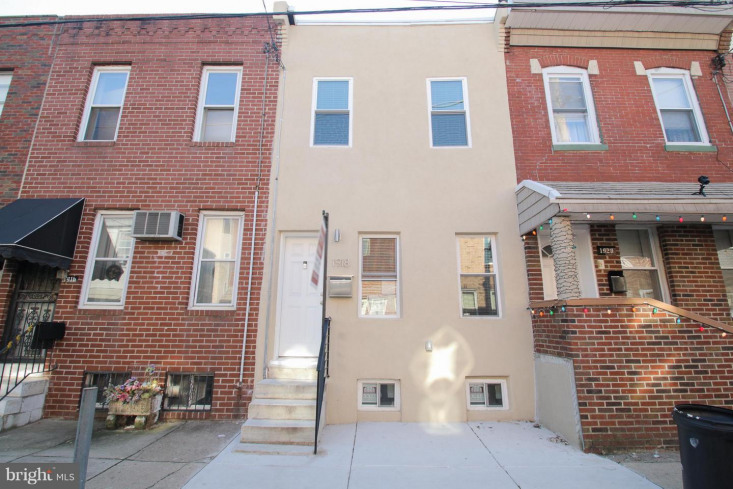 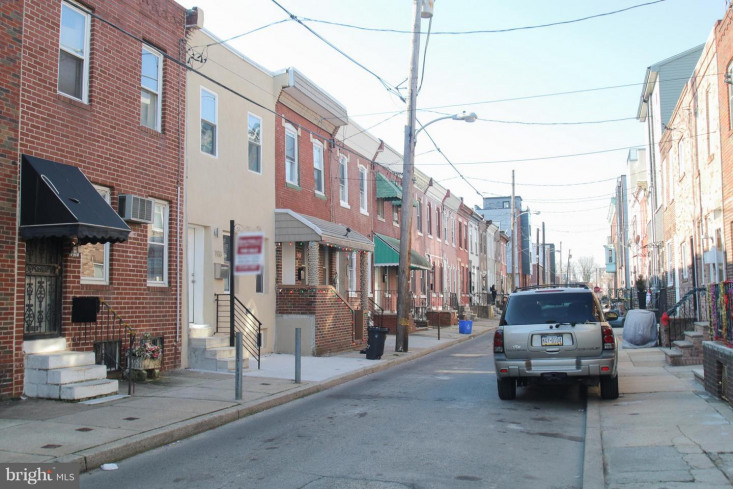 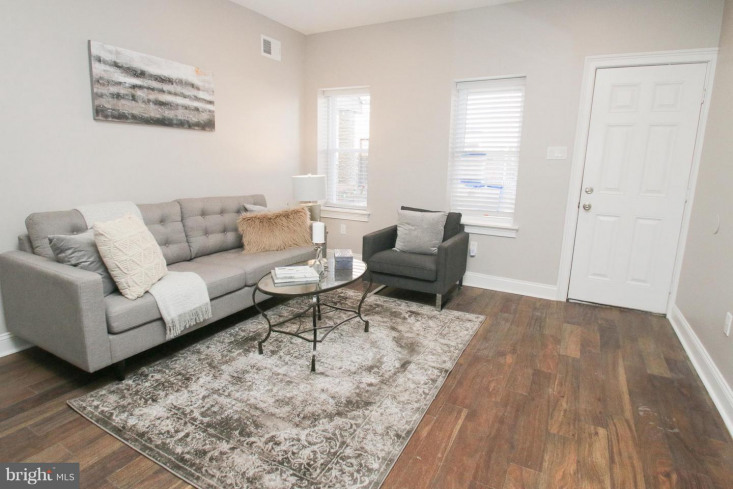 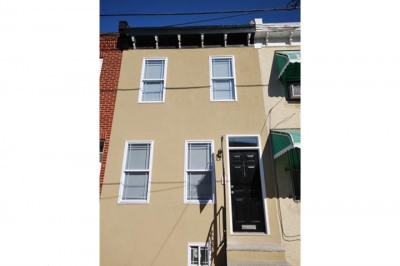 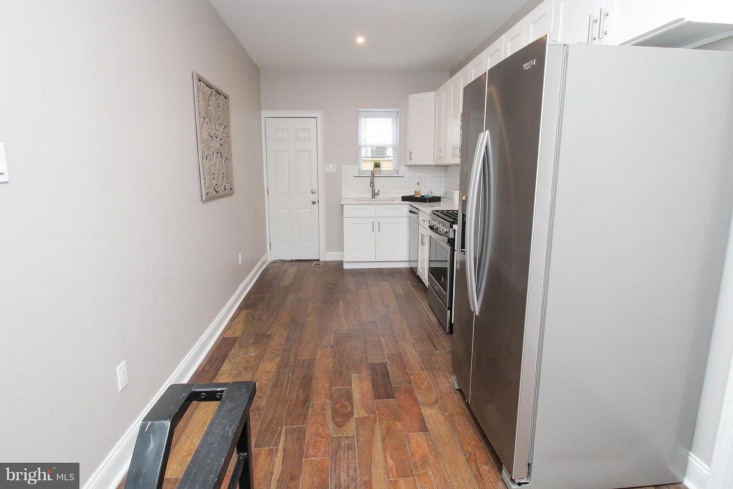 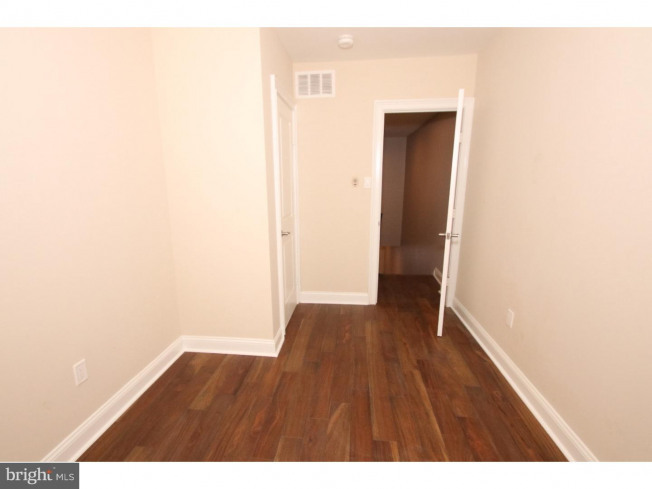 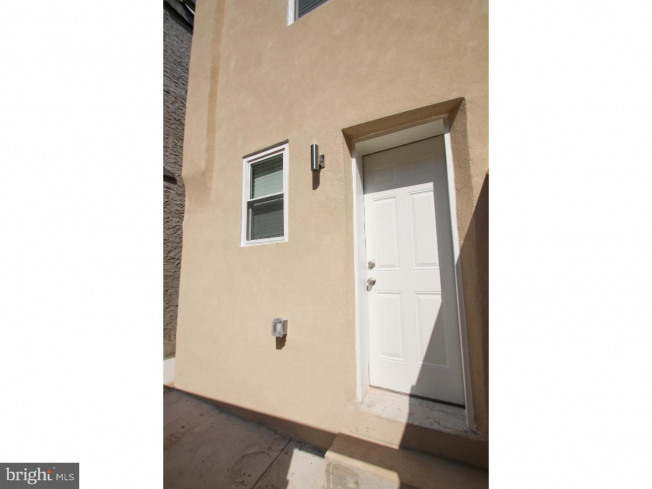 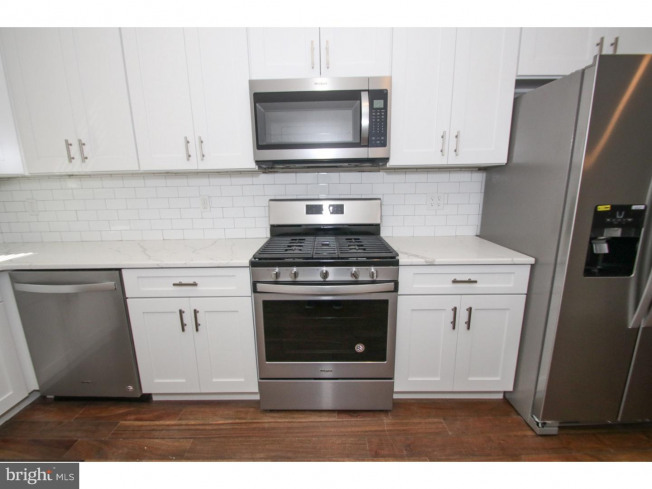 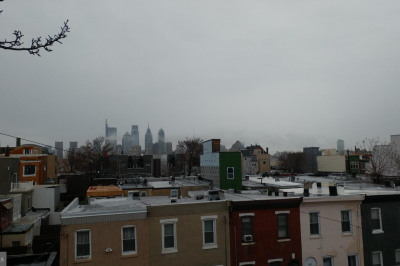 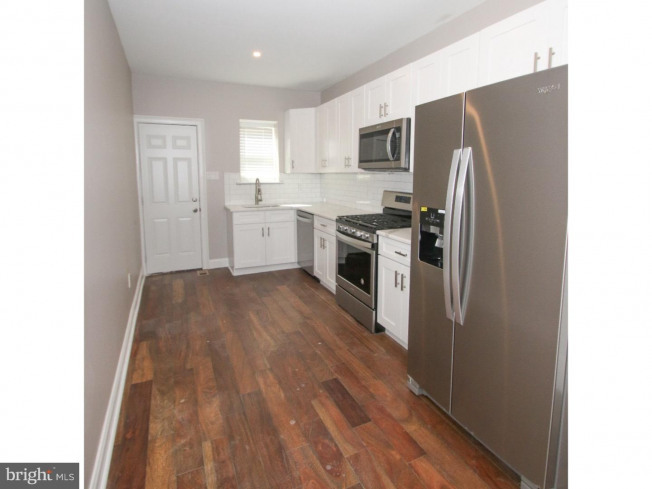 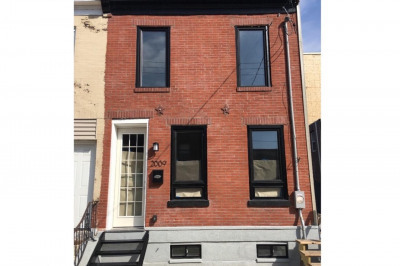 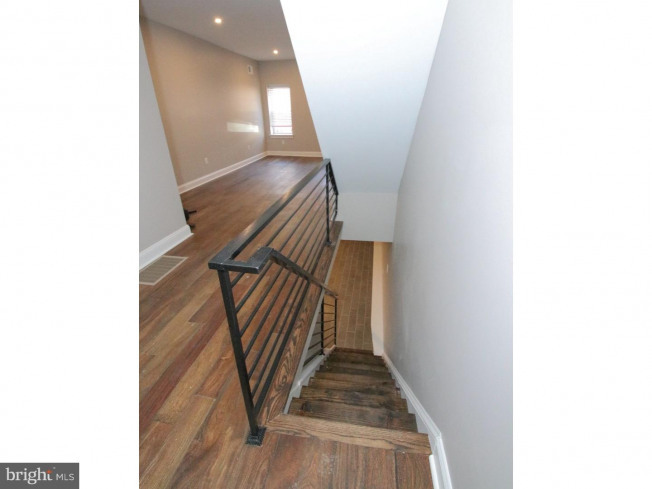 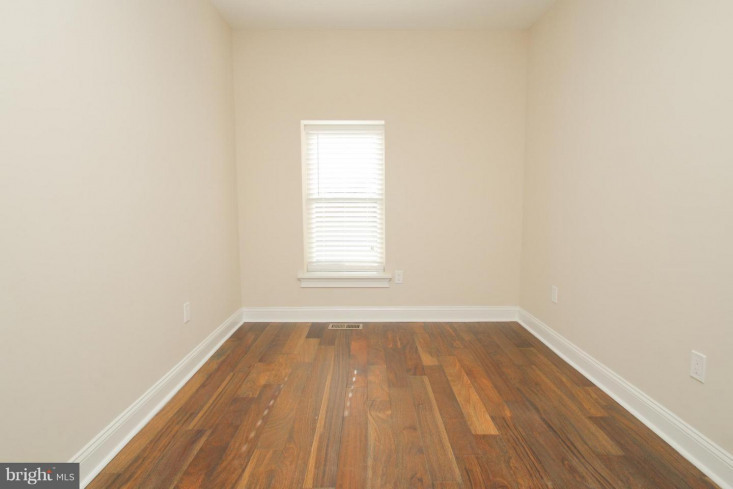 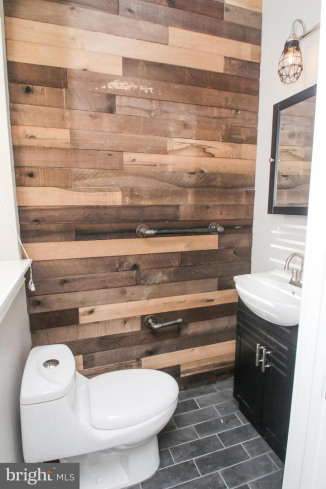 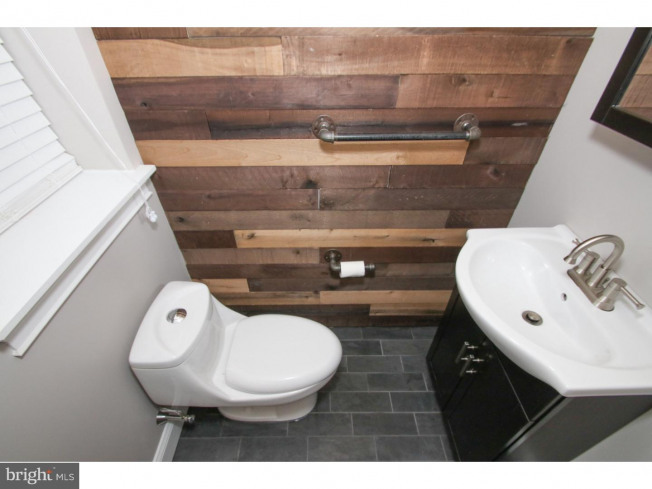 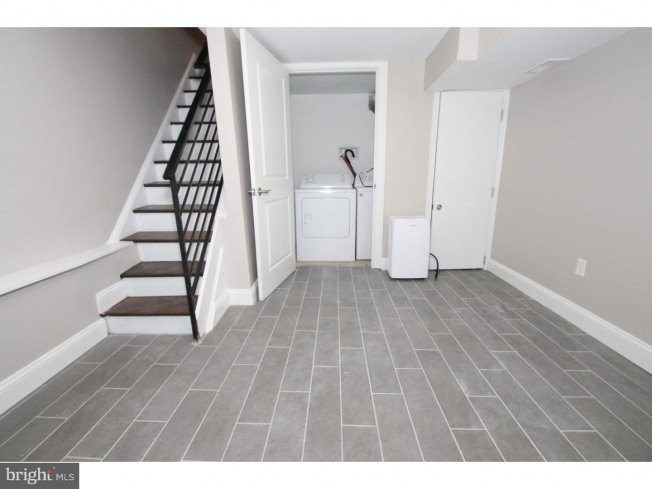 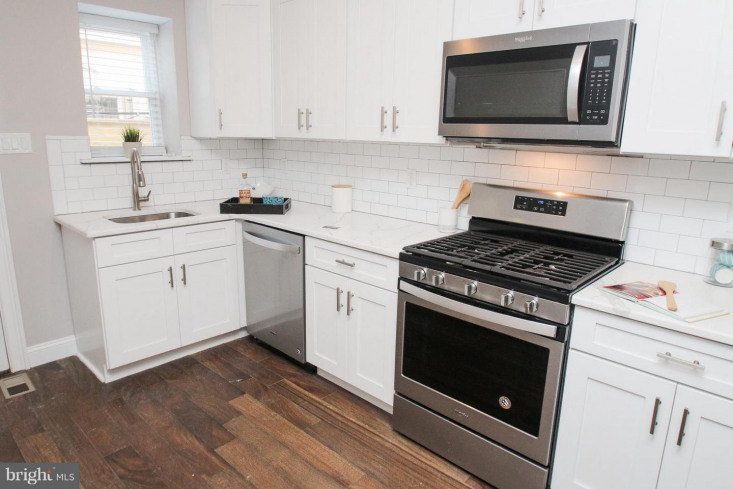 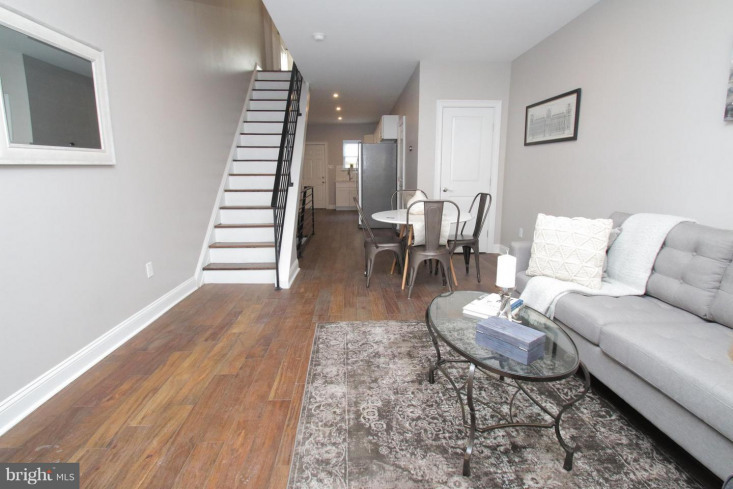 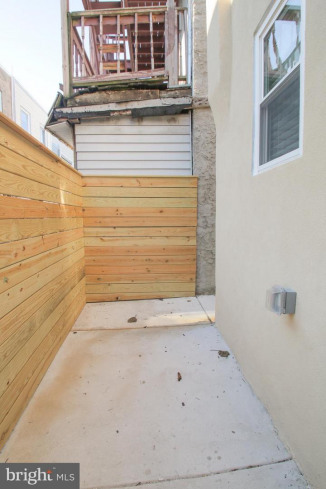 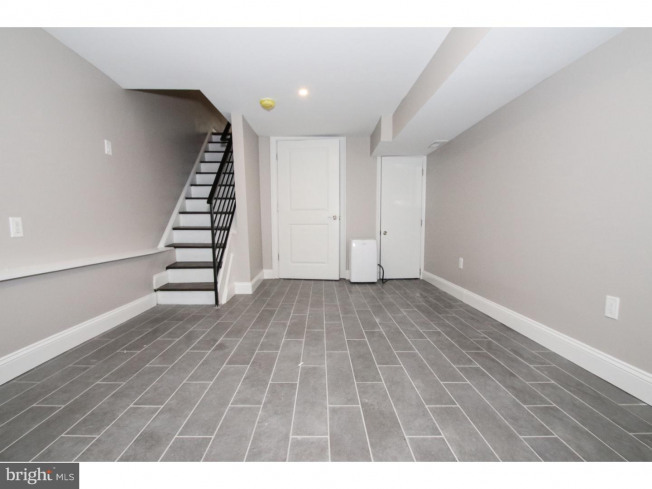 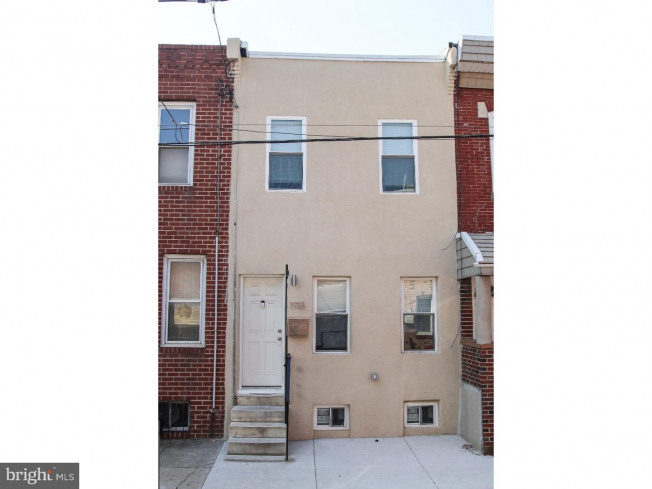 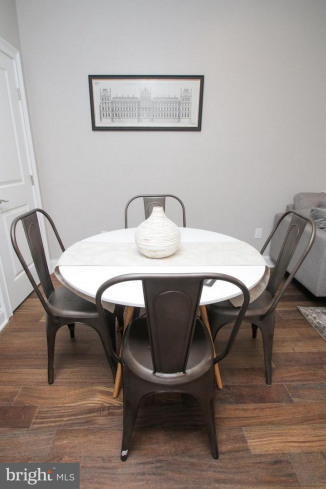 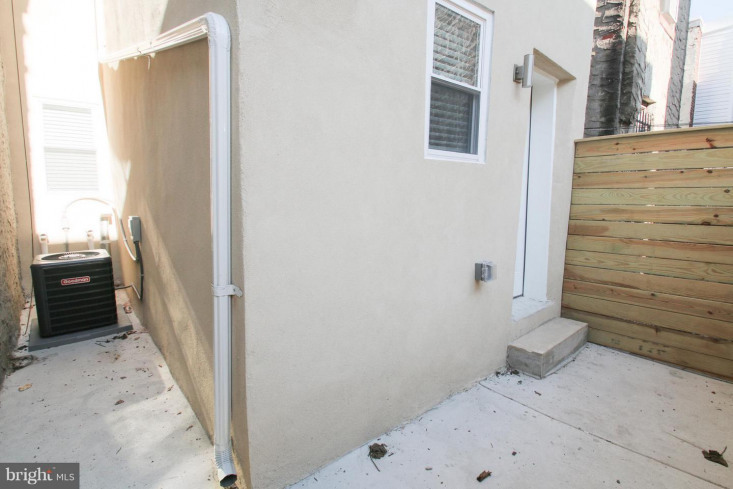 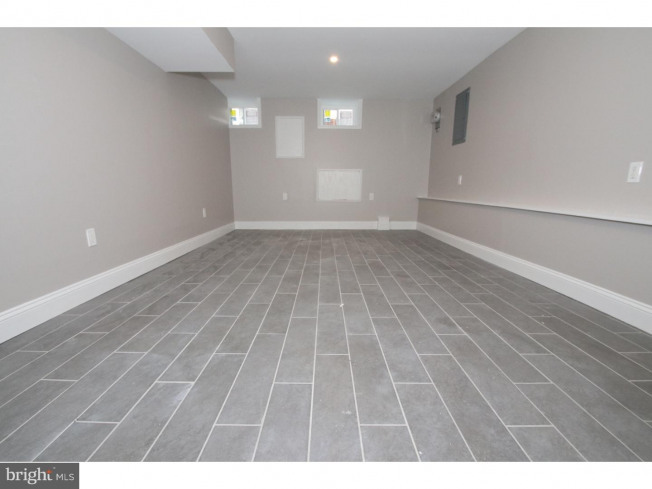 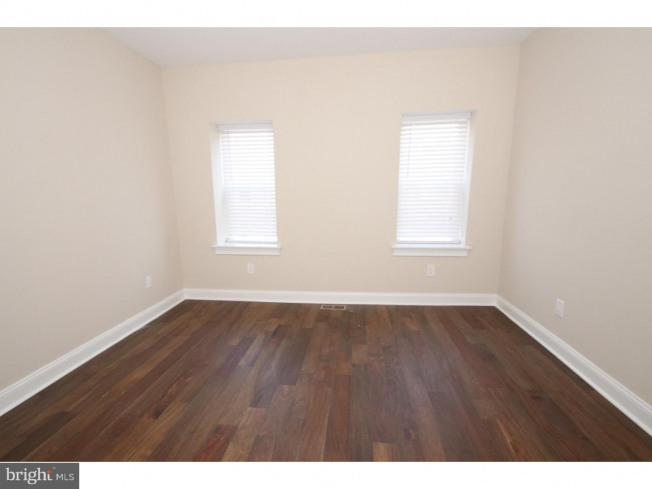 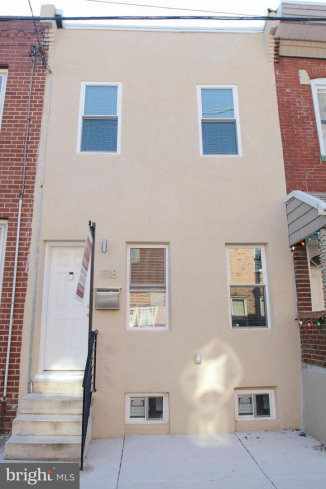 Welcome to this stunning fully renovated modern 2 bed 1.5 bath home in the highly sought-after South Philly, surrounded by new development. 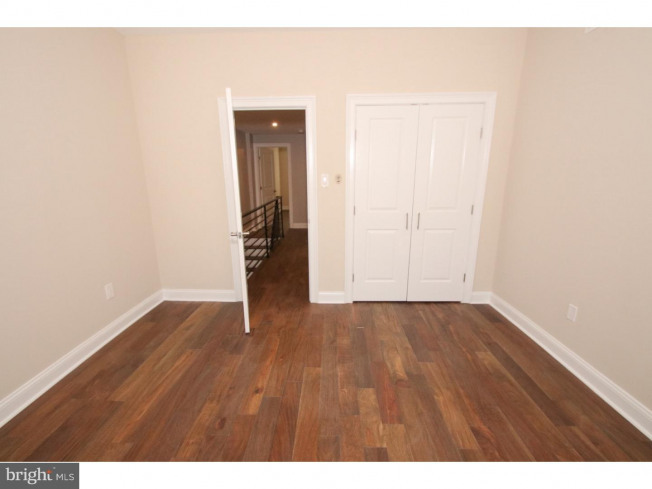 Open floor plan with beautiful hardwood oak floors and recessed LED lighting throughout. 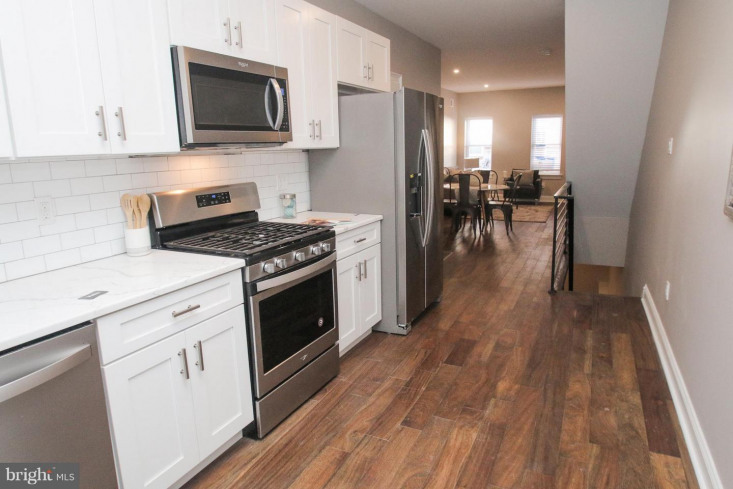 First floor features bright living area with a beautiful kitchen with quartz counter tops, gas stove and stainless steel appliances. 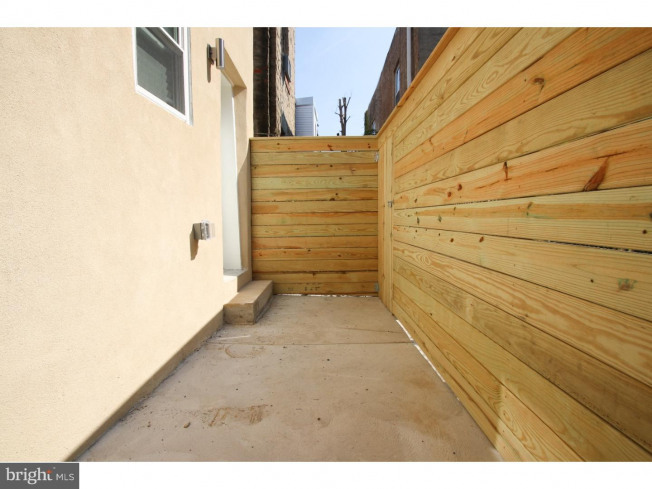 Rear private fenced in patio with plenty of room for a grill and patio table. 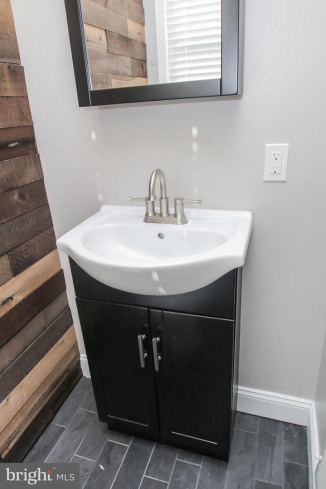 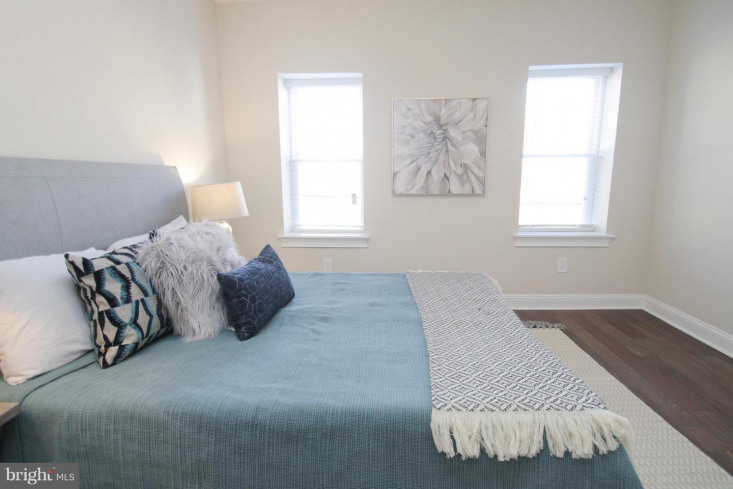 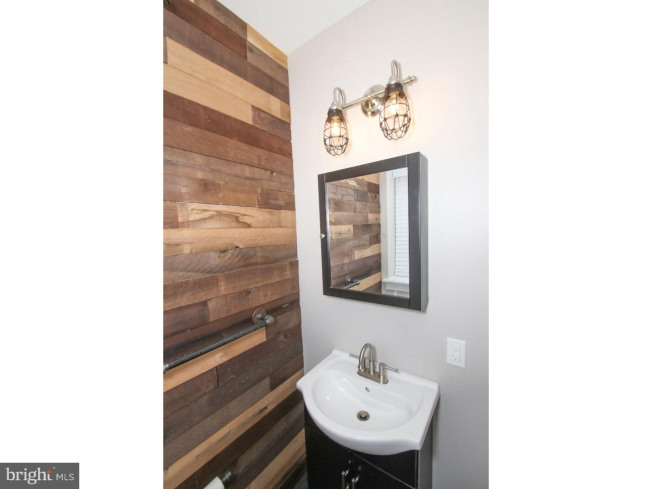 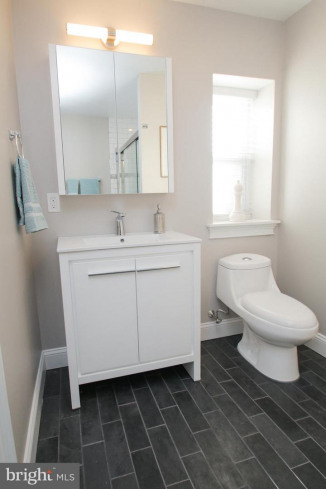 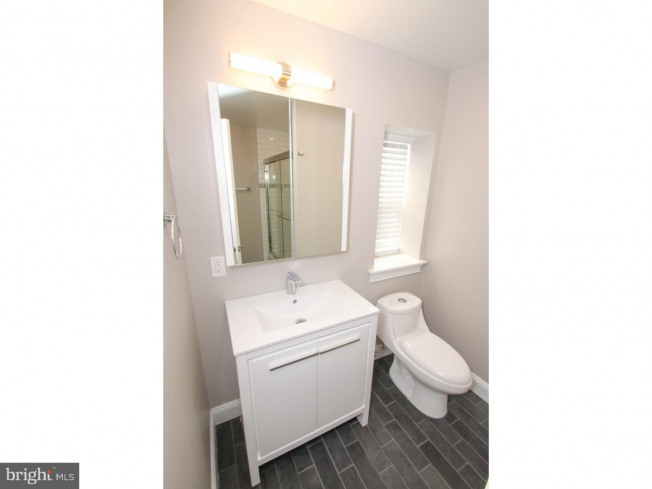 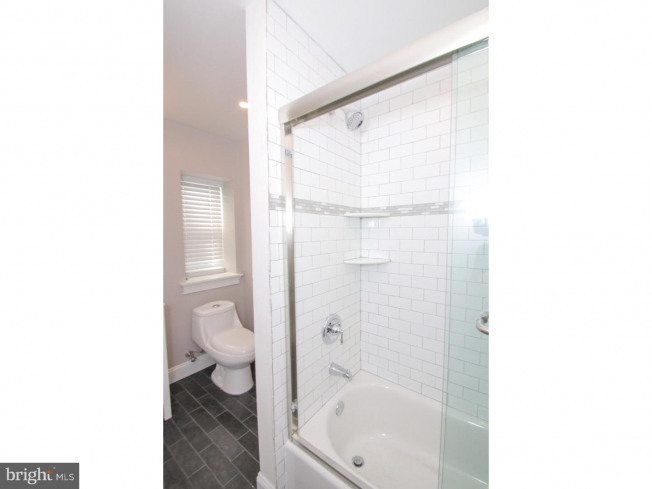 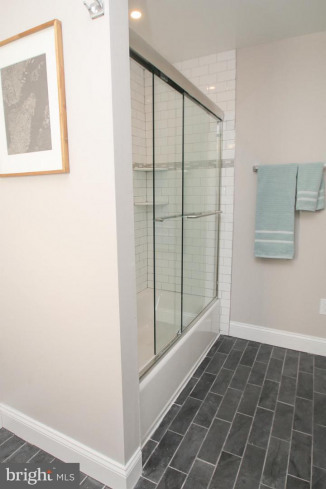 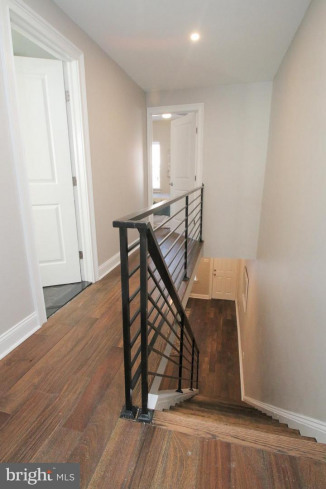 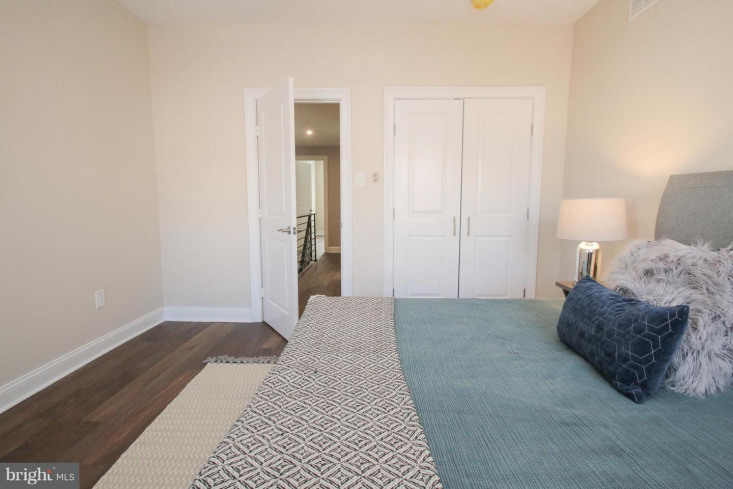 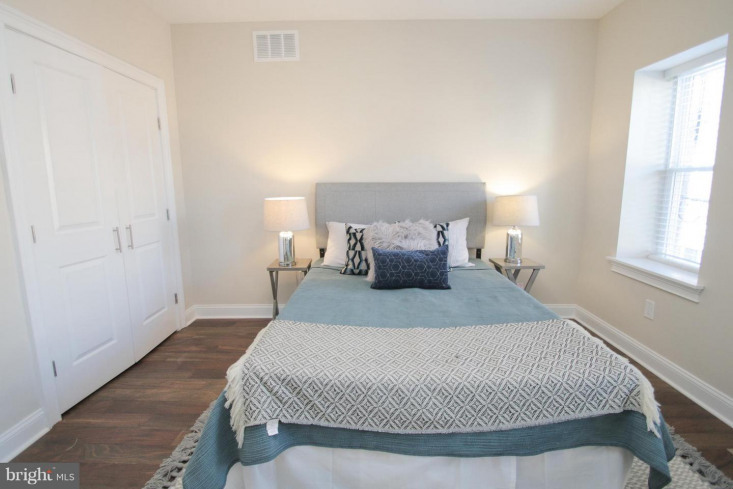 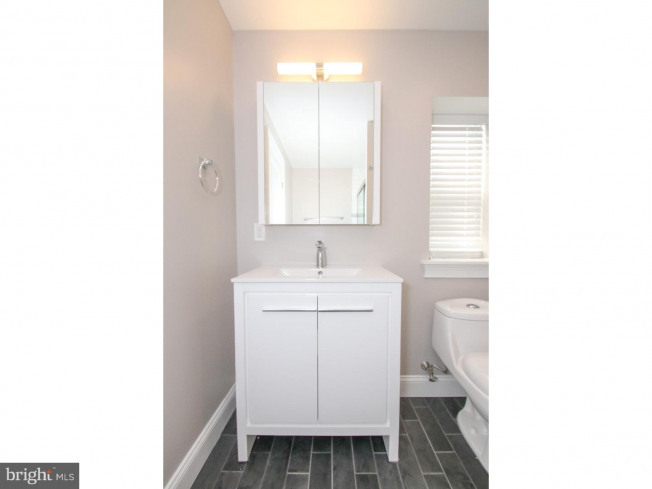 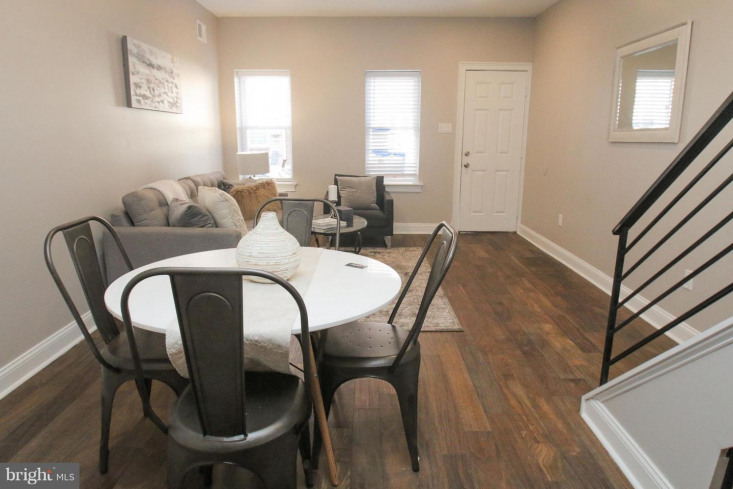 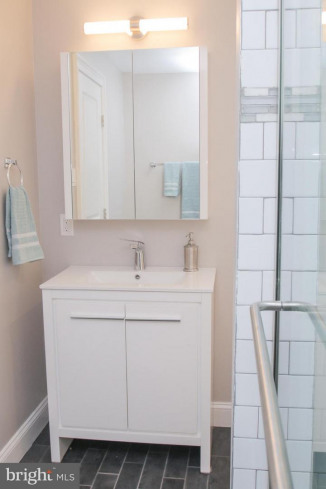 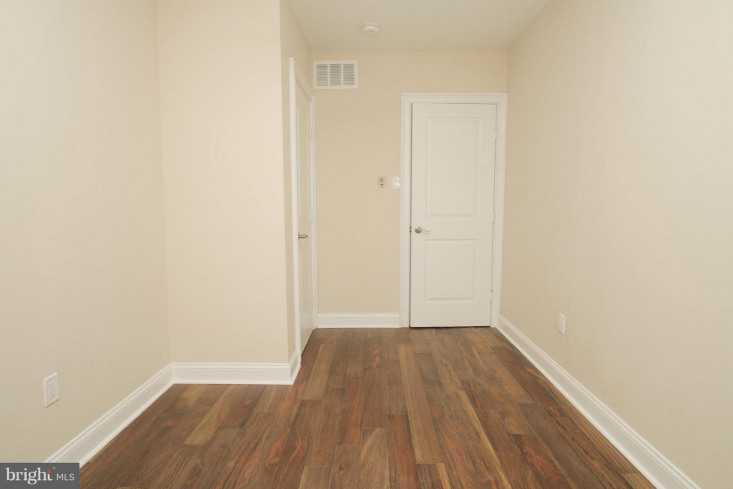 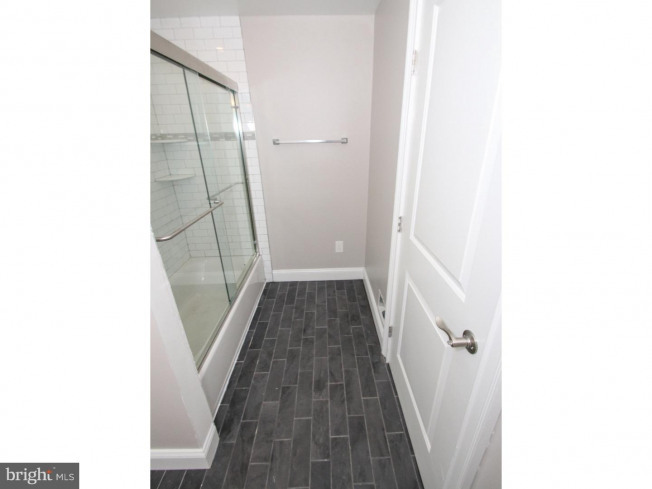 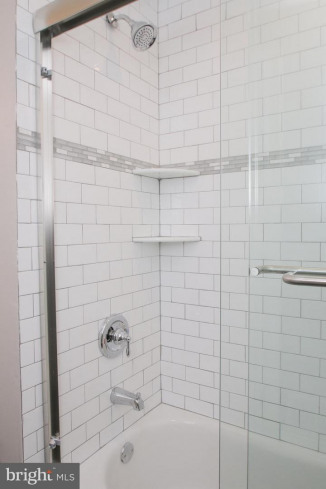 On the second level you have 2 nice sized bedrooms with a 1 full bath with modern fixtures The huge finished basement is complete with designer ceramic tile, a utility closet and plenty of storage space.  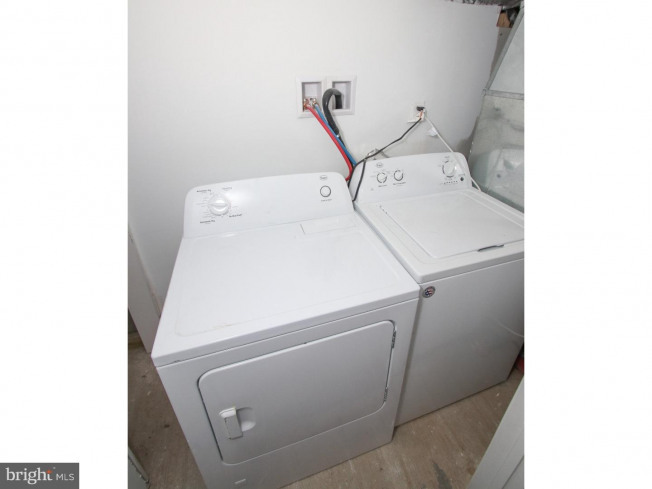 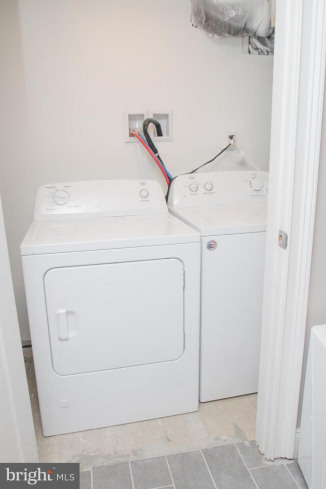 washer and dryer are included, Nest thermostat and Camera doorbell This is an incredible property and not to be missed!